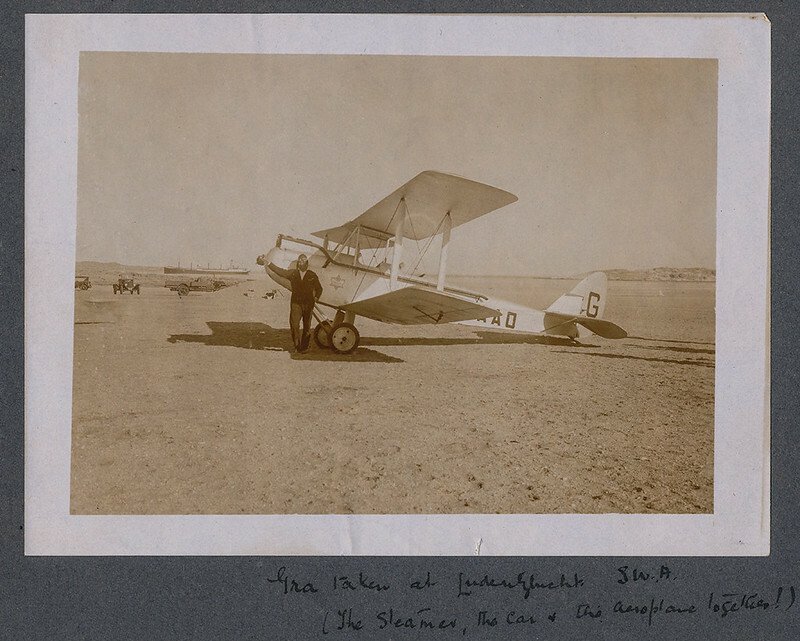 Today's pictures are from the early days of civil aviation in South Africa; they are in photo albums that were donated to the Museum Society by the family of Graham Wilmot Bellin. Graham Bellin joined the R.F.C. in 1917 and served as a fighter pilot until the end of the war in 1918. After demobilization he entered the motor business. in 1927 he became instructor at the JLPC at Baragwanath. In 1929 he joined Union Airways, later taken over by SAA. In 1935 Capt.Bellin joined Imperial Airways and in 1937 he was made captain of an Empire flying-boat.He commanded this class of airliner on the Empire flying routes until his retirement. During WWII he helped in the evacuation of Greece in 1941 and in the rescue of the B.O.A.C. staff from the Andaman islands as the Japanese advanced. In 1947 Graham Bellin retired to his farm near Greytown; he died in 1977. 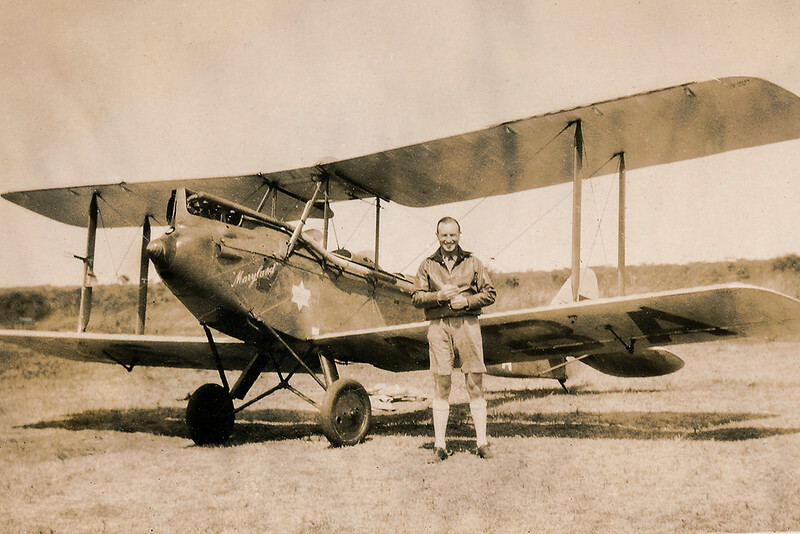 Graham Bellin in front of De Havilland DH-60X Moth G-UAAO in Luderizt in march 1928. 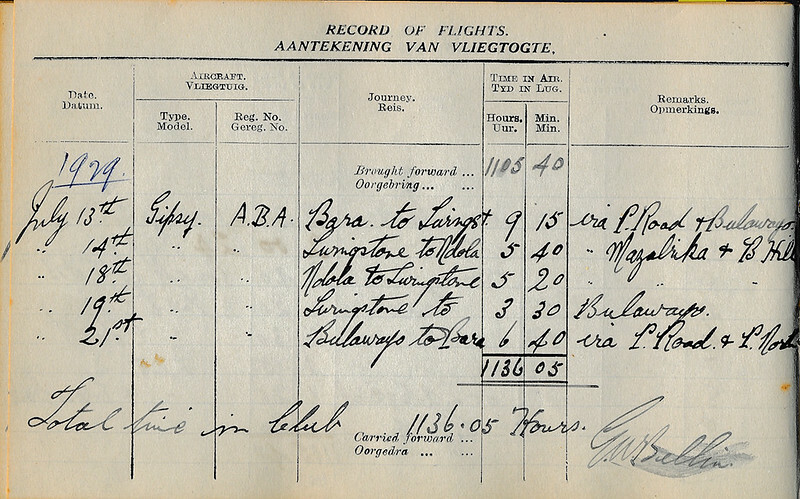 A copy of the page from his pilot's log-book recording the trip to and from SWA and the flying time involved. Last edited by photon on Tue Jan 01, 2019 9:53 am, edited 1 time in total. Pic of Graham Bellin in front of De Havilland DH-60G Gipsy Moth ZS-ABA named "Maryland". 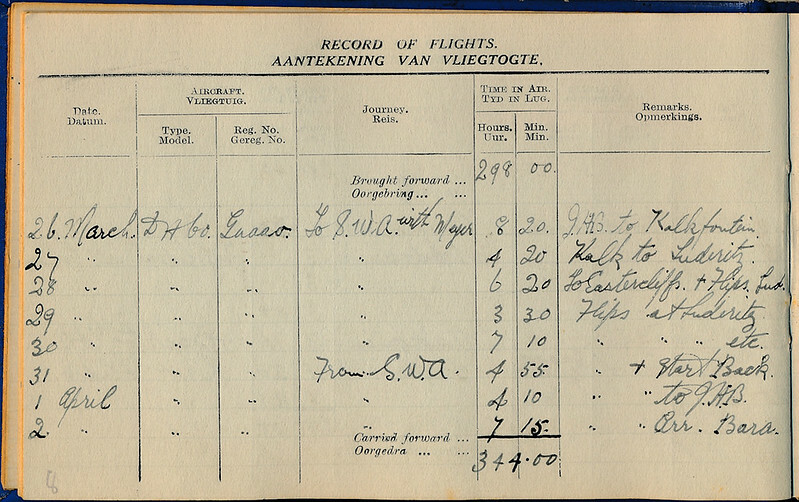 record of the pilots log-book showing details of the flight. Love this thread! Thank you sharing the history with us.....! "That is not called flying, that is called crashing with STYLE!" 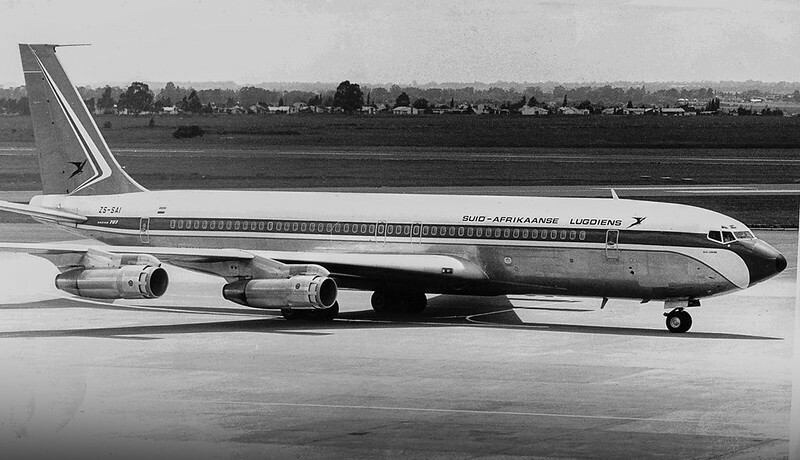 A picture of some of the real pioneers of South African civil aviation and air transport systems. 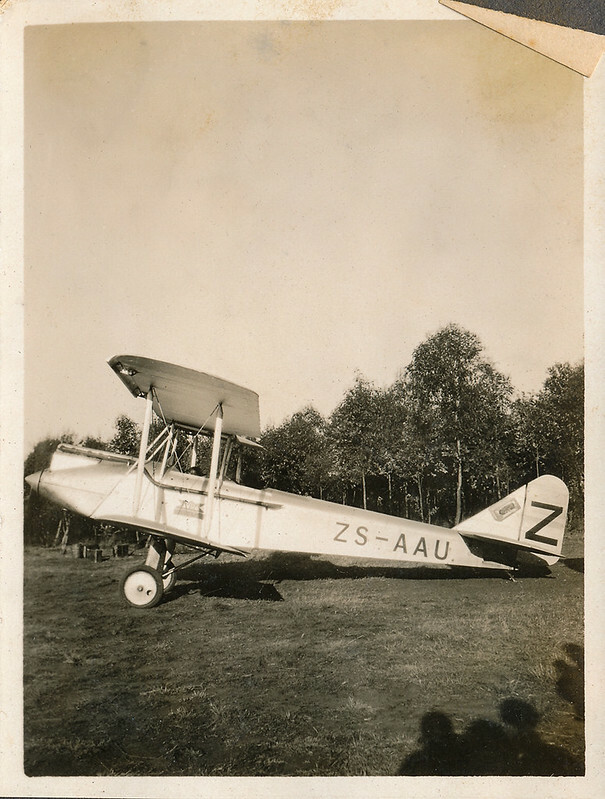 The picture was taken in August 1930 on the occasion of the first anniversary of the services of Union Airways (Pty) Ltd.
Union Airways was the precursor company of SAA. 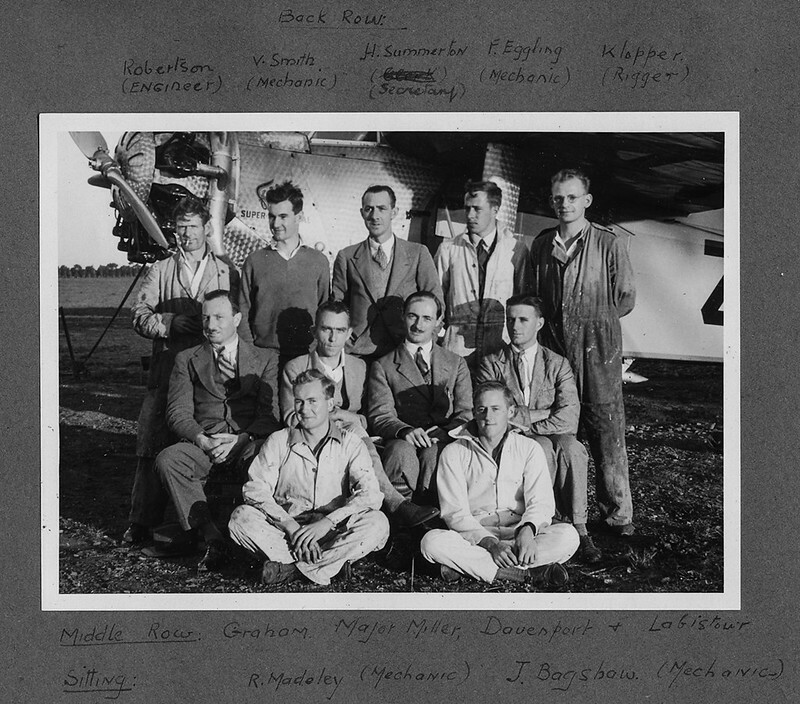 In the middle row the four company pilots, Graham Bellin, Allister Miller, William Davenport and Dennis Labistour. They are standing in front of Union Airways Fokker Super Universal ZS-ABR. 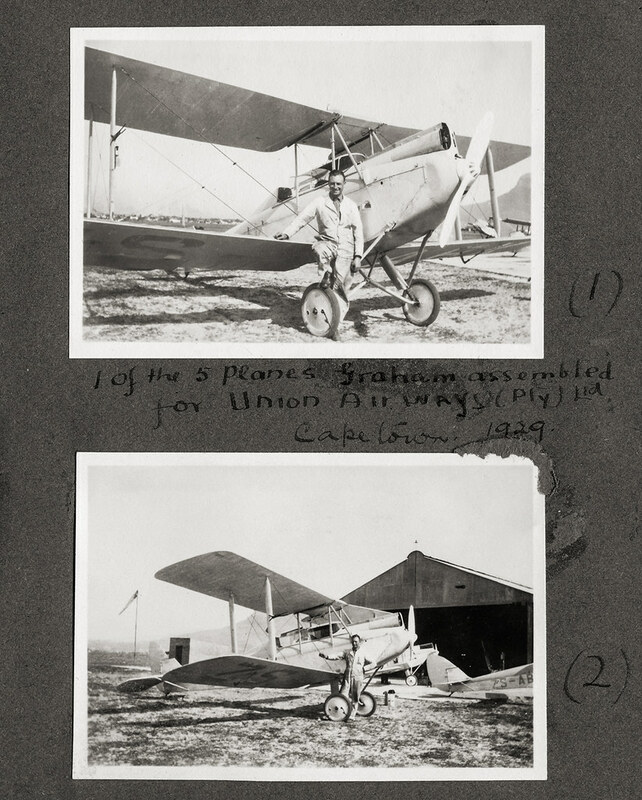 These are pics of the first light aircraft imported to South Africa in 1927 By major Allister Miller. 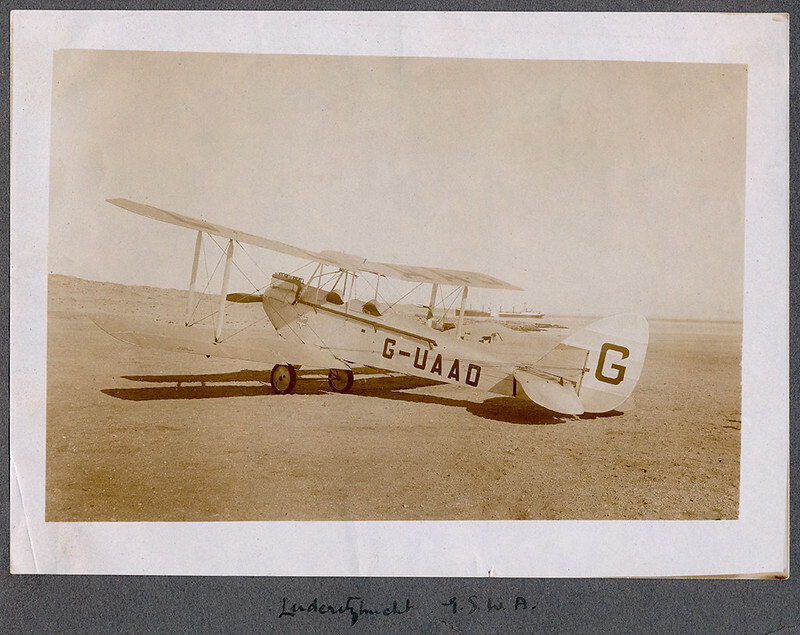 It is a De Havilland DH.60 Moth registered G-UAAA. 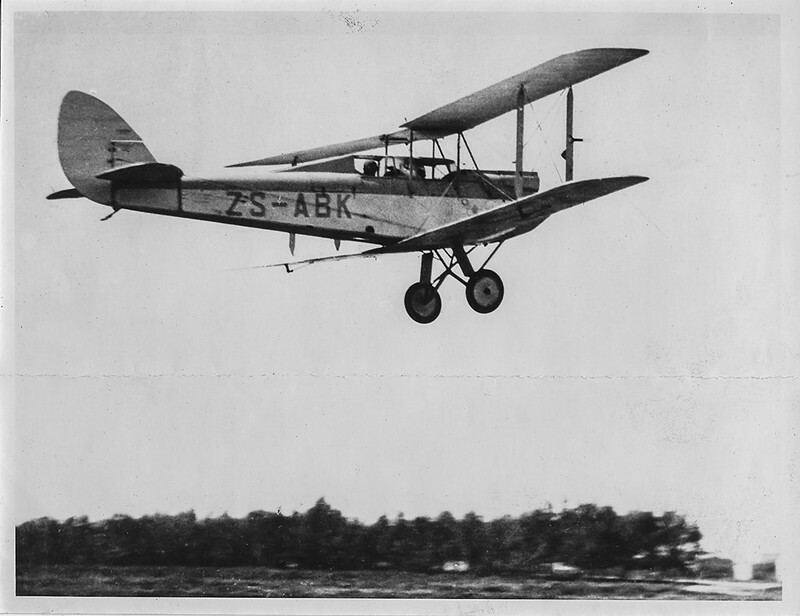 This aircraft was issued with Certificate of Registration No.1 by the Civil Air Board ; in 1929 when the ZS prefix came into effect it was re-registered as ZS-AAA. 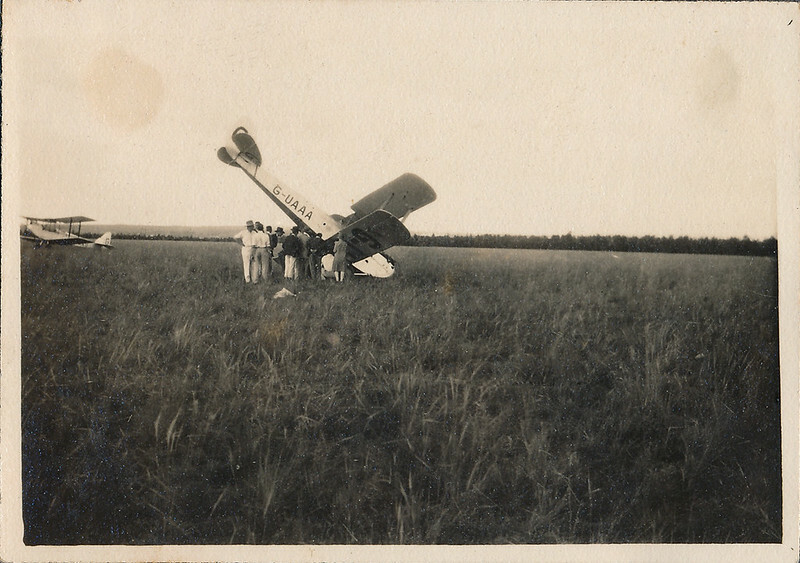 The prang happened at the Baragwanath aerodrome. The Comair DC-3 looks to me to have been taken at Phalaborwa, rather than Skukuza...it's another great photo. Last edited by photon on Fri Jan 04, 2019 7:43 pm, edited 1 time in total. 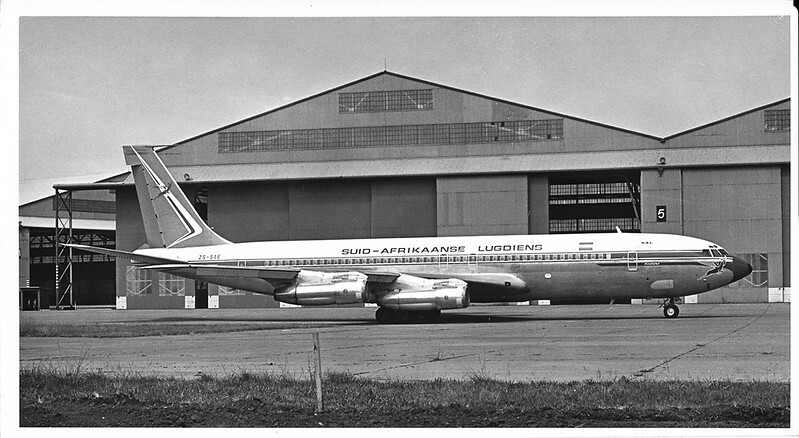 Boeing 707-344B ZS-SAI "East London"
Pic from the Boeing archive. 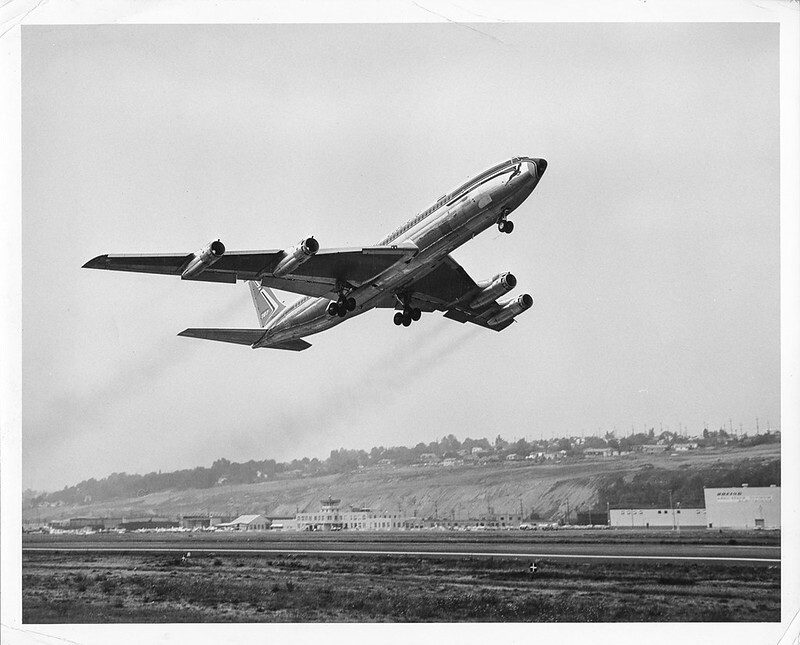 Looks like take-off from Boeing Field (KBFI) itself - but not 100% sure? FAA ASEL COM (IF), MCSA SAR member, flies out of FACT, KBLM (Monmouth Exec, NJ - USA). It was a pre-delivery test flight. 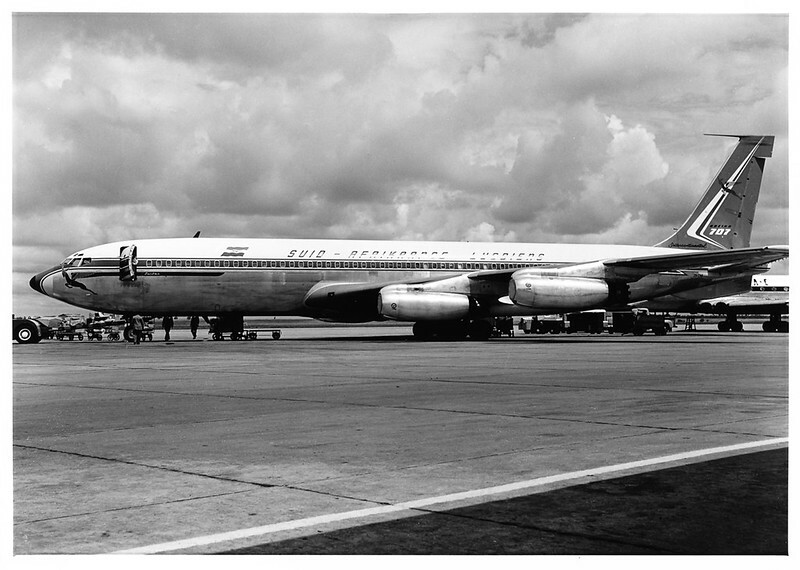 The plane is B707-344B ZS-DYL "Bloemfontein"
Another pic from the album of Graham Bellin. 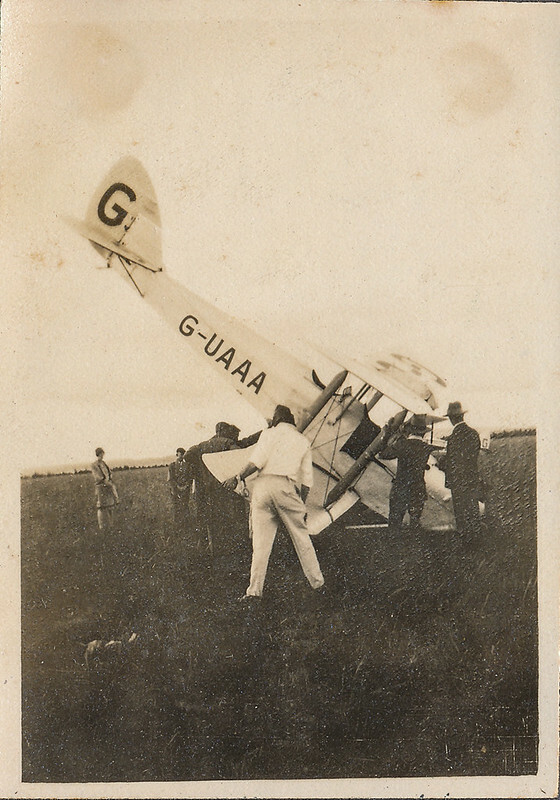 One of the five De Havilland DH.60G Gipsy Moths imported by Union Airways in mid 1929. The picture was taken at Maitland aerodrome,Cape Town in August 1929. This Gipsy Moth, ZS-ABK, was equipped with an enclosed cockpit.